With over 2 million views, a video that Laura made of Fireese signing. The most watched baby sign video on YouTube! 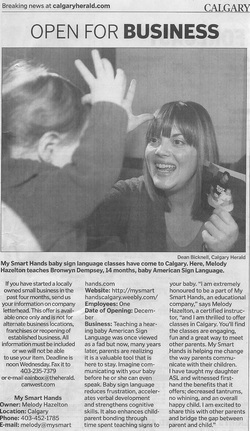 Founder of My Smart Hands, Laura Berg on Dragon's Den!